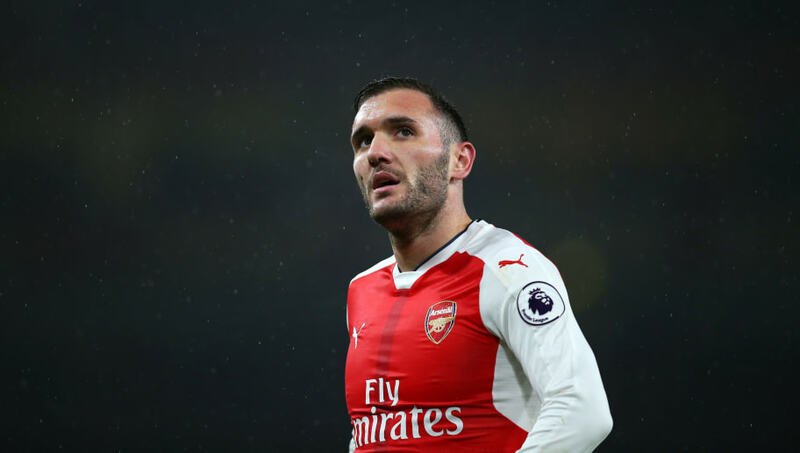 ​​West Ham United have announced the signing of ​Arsenal's Spanish forward Lucas Perez, on a three year deal, for a fee in the region of £5m, including add-ons. The 29-year-old striker spent last season on loan at his former side Deportivo La Coruna in Spain, collecting nine goals and eight assists in 37 appearances for the Galician side, after struggling to make an impression in North London. Perez joined the Gunners in 2016 for £17.1m from Deportivo, making 21 largely cameo appearances in 2016/17 before he was sent back to the La Liga side. However, in that time he did show flashes of the form that had earned him the move, accruing seven goals and five assists across competitions. In a moment of synergy, the acquisition of the number nine is also Manuel Pellegrini's ninth summer signing for the Hammers, after several high profile additions including Felipe Anderson, Issa Diop and Andriy Yarmolenko. The club statement regarding the signing reads: "West Ham United are delighted to announce the signing of striker Lucas Perez from Arsenal. Lucas makes the move across London and signs a three-year contract with the Irons, having played in the Premier League and ​La Liga over the past two seasons with the Gunners and on loan for Deportivo de La Coruna. The 29-year-old joins Ryan Fredericks, Lukasz Fabianski, Issa Diop, Jack Wilshere, Andriy Yarmolenko, Fabian Balbuena and Felipe Anderson in moving to London Stadium this summer." The former ​Manchester City manager will be hoping the versatile forward can recapture his form from 2015/16, when he amassed 18 goals and 11 assists, in order to provide competition for Marko Arnautovic and Javier Hernandez up front. “I’m very happy to be here at such a historic club. I’m very excited, as West Ham are giving me the chance to stay in the Premier League and I’m very happy to be part of this new project. The Irons will begin their ​Premier League season at Anfield in the lunch time kick off on Saturday, and considering both sides have recruited heavily, it will be fascinating to see how the fresh faces on either side of the pitch cope in their new surroundings.